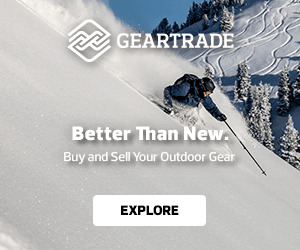 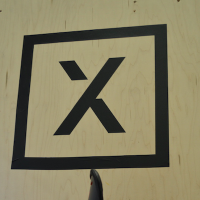 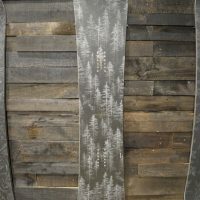 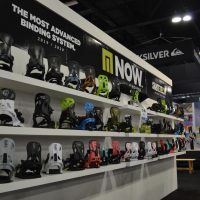 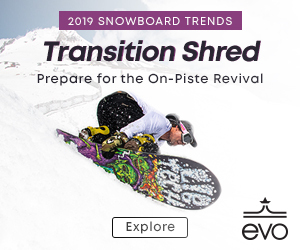 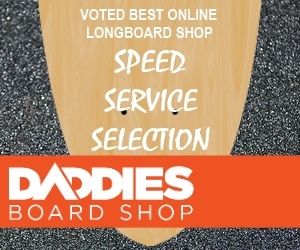 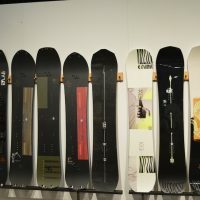 Looking for the latest and greatest new snowboard gear for 2019, 2020 and beyond? 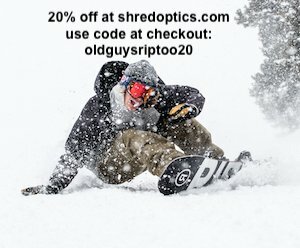 Old Guys Rip Too brings you the latest from the SIA Snow Show and Parts and Labor! 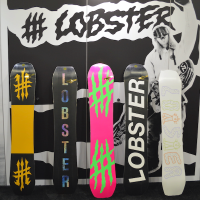 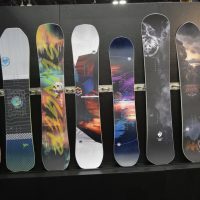 Showcasing the newest snowboard gear from new and established brands for next years snowboard season! 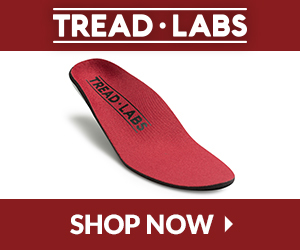 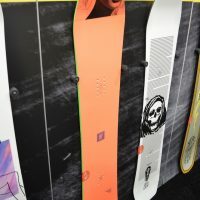 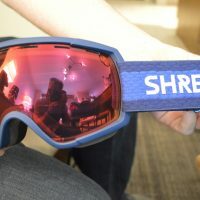 We’ll bring you news, highlights and product galleries of the newest snowboard gear for the upcoming season from brands like: Arbor Collective, Capita, Hovland snow skates, Lib Tech Snowboards, Marhar Snowboards, Never Summer Industries Snowboards, Phunkshun Wear Face Masks, Sims Snowboards, Smokin Snowboards, Spark R&D Splitboard Bindings, Spring Break Snowboards, ThirtyTwo Boots and Outerwear, DC Snowboards, Volcom Snow, Niche Snowboards, Slytech Protection and Shred Optics, Stance Snow Socks, Remind Insoles, Yes Snowboards, Now Bindings, Celtek Mittens and Gloves,Union Binding Company, Jones Snowboards and many more great brands! 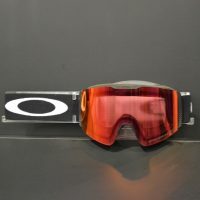 Preview the 2020 line of Oakley outerwear, helmets and goggles.